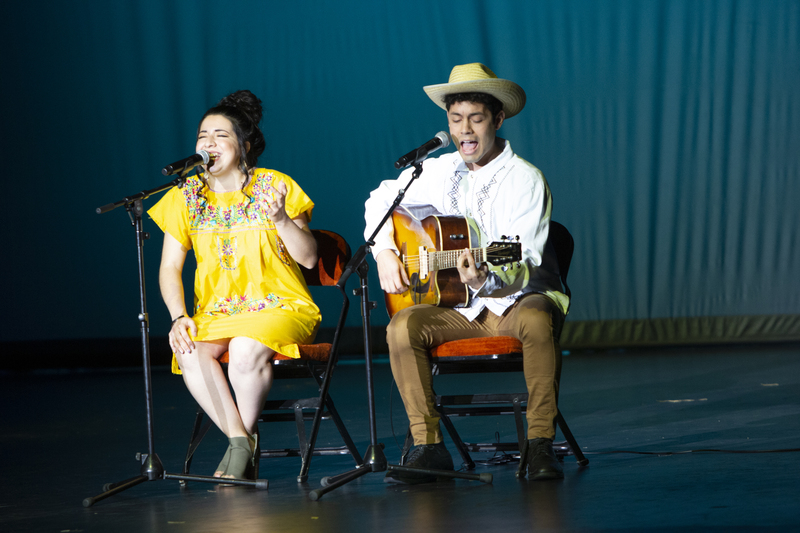 Students celebrate their cultures from around the world through singing and dancing. 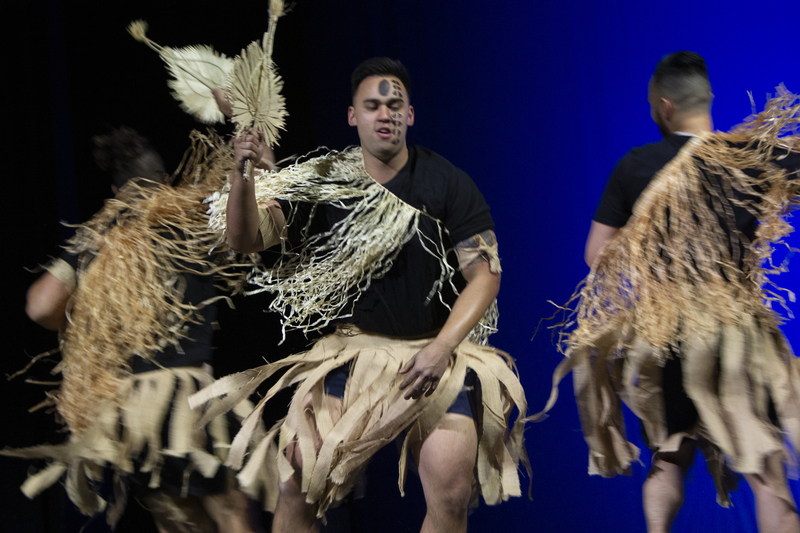 In the midst of finals, BYU-Idaho students prepared and practiced a routine to express and honor their culture in the Cultural Night held in the Oscar A. Kirkham Auditorium on Nov. 30. 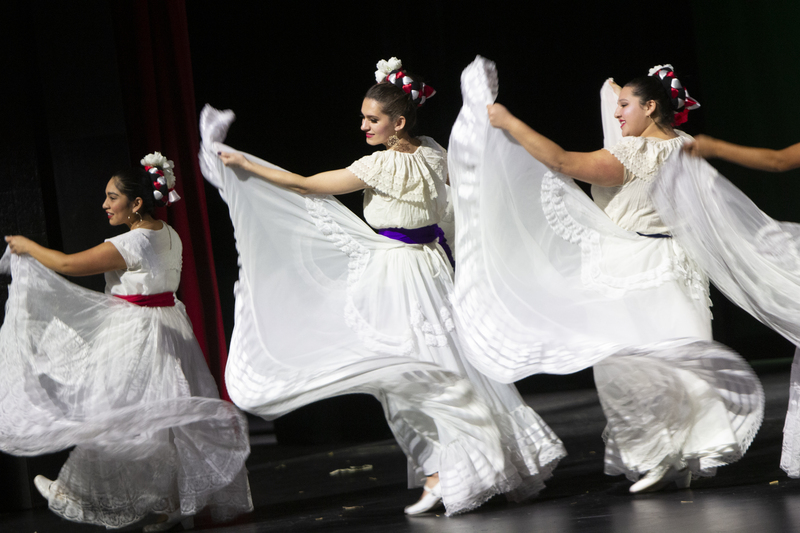 Many cultures from around the world were represented at this event, everywhere from Africa to Mexico. 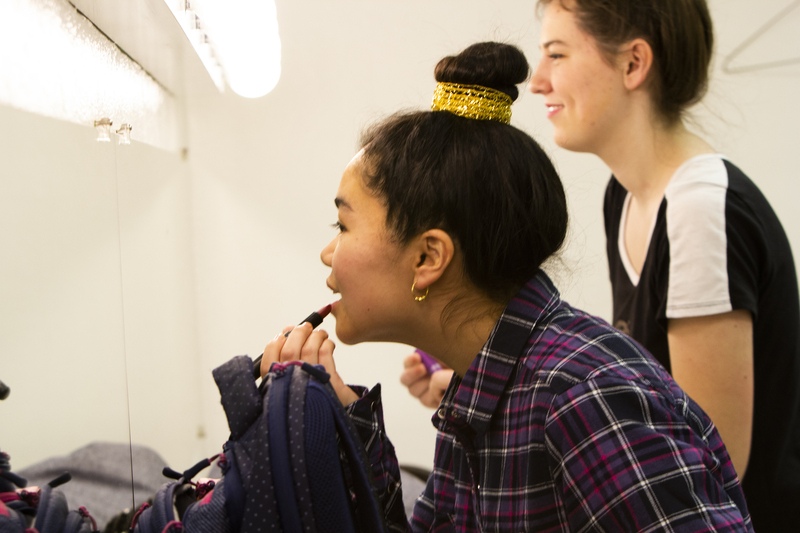 Khaley Chin, a freshman studying architecture, enjoys performing in Cultural Night. This is the second year she has participated in this event, and this time she invited her roommates to join her. 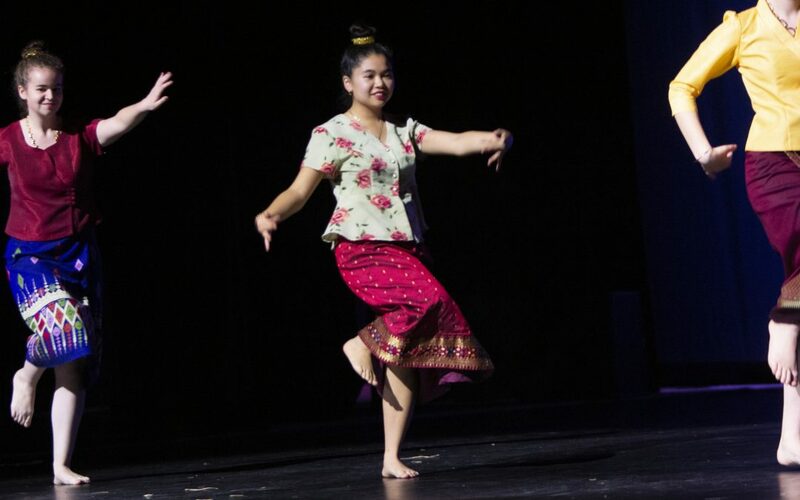 Chin’s family is from Laos, and since she was young, she loved performing in the Laos community New Year festivals. “I feel like my culture is dwindling from my mind, and I think it’s really important to understand what our parents have gone through and what our ancestors had to do,” Chin said. 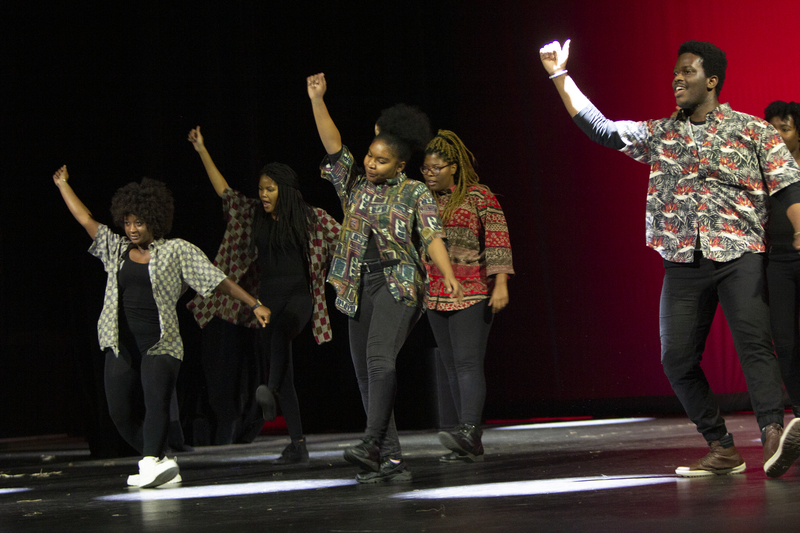 Performing in the Cultural Event on campus brings her back home and gives her an opportunity to express her culture to others.